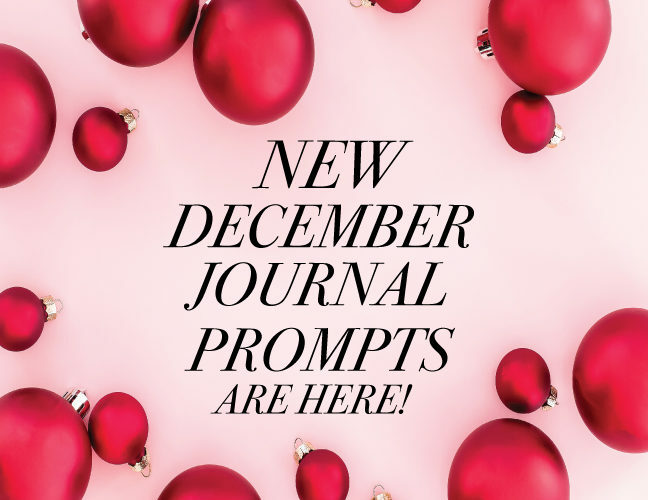 The NEW December Journal Prompt has been added to the freebie library and are ready to download. 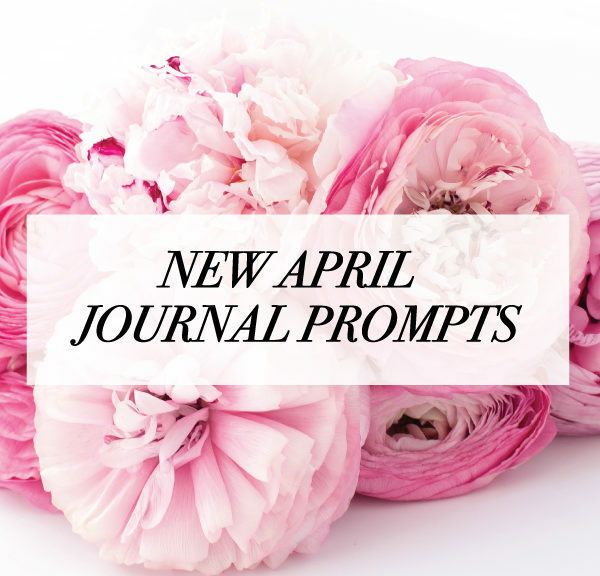 I hope these journal prompts get you excited for the Holiday season. 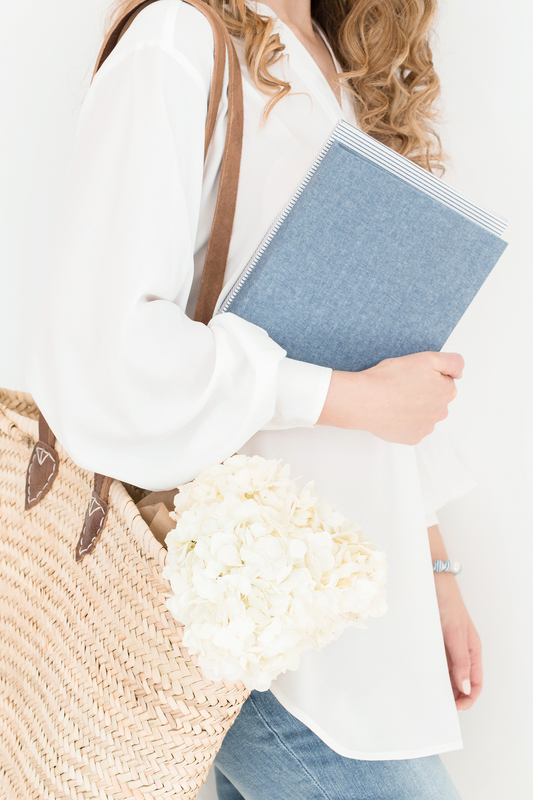 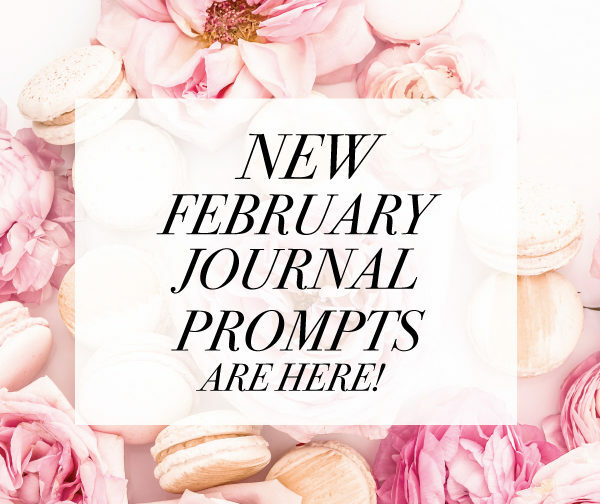 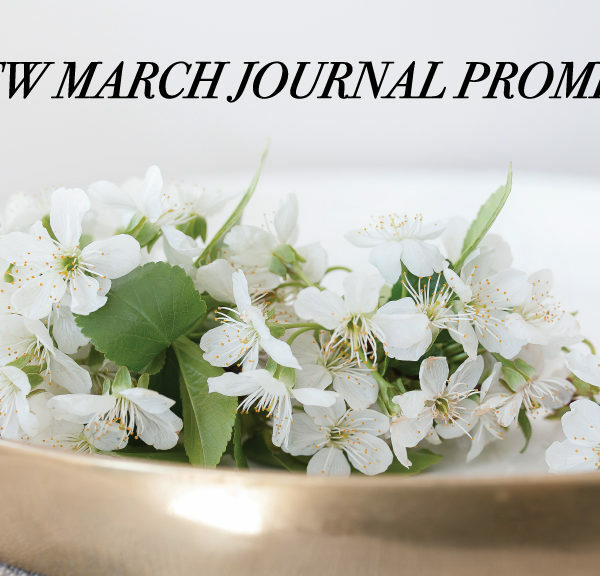 NEW February Journal Prompts are Here!